Albert River Bed And Breakfast- Come stay with US. Thanks for stopping by. We, Murray and Susie, created Albert River B&B because it is a lifetime dream of ours. Nestled between the Albert and Logan Rivers our home and your place to stay is a hidden piece of Mother nature at her best. Australian plants and wildlife are at one with the surrounding cane fields and farming country. 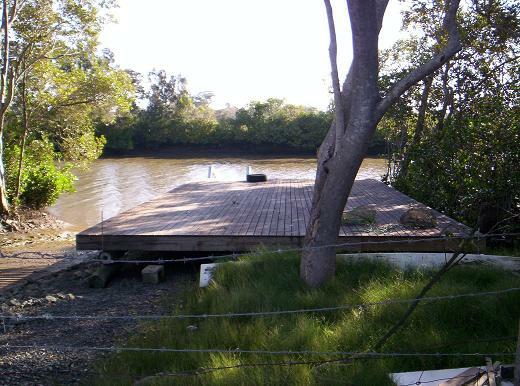 Our boat ramp down the back paddock is the gateway to Moreton Bay with its many islands and even more nautical miles of fishing and boating grounds. Less then five minutes from the highway, in a hidden single street community, you will visit and relax while the only noise you will hear is a distant boat cruising up the river or perhaps a tractor ploughing in a far away field. Since the purchase of the land in the year 2000 we have planned and hand built the main house and the four suites now available. 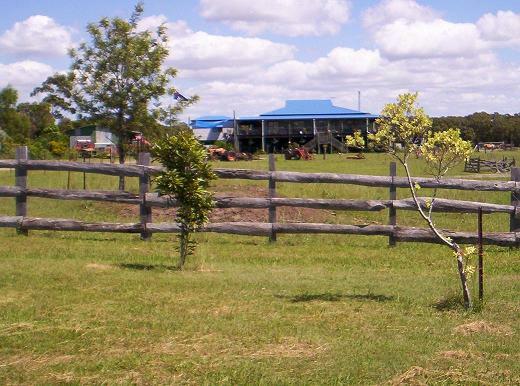 We looked for a long time to find a perfect acreage property centrally located between Brisbane and the Gold Coast that would allow us to enjoy a rural lifestyle and have friends come and stay with us. 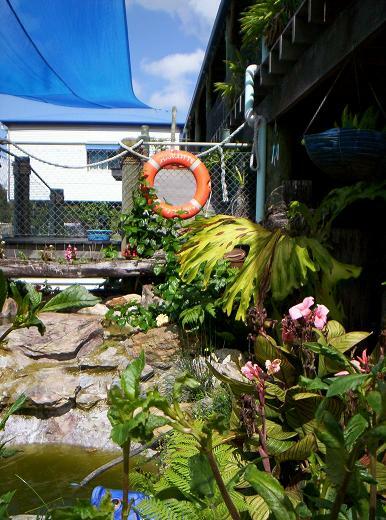 If you are looking to spoil yourself then we know it can be done right here in sunny South East Queensland! There is access to so many activates away from the property but the ability to enjoy an hour reading a book while looking at kangaroo’s on the back paddock is the experience that makes our dream something we want to share with you. If it all becomes too much there is a dedicated relaxation room for this although sometimes the weather and scenery demands you should be outside. 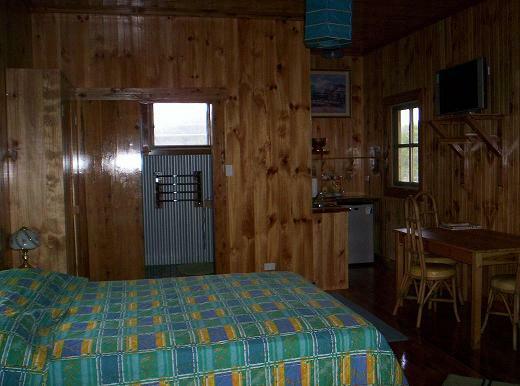 The rooms at Albert River Bed and Breakfast offer you complete privacy whilst making the most of being on our 7.5 acres of outback country Queensland on the coast. And one of Australia’s last Drive-In Movie operations YATALA DRIVE-IN!!!! Situated at Cane Farm Rd Alberton. Exit 38, same as Yatala Pies! Bookings are essential, and well in advance. But you are welcome to try us at short notice, we’re only a phone call away. Reception closes 8pm. Prices start at $120, and we now accept most credit cards (small surcharge applies). Bookings are by phone contact only.